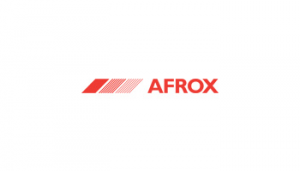 Click on Bursary Application, complete the form and email or fax it back to Afrox. Fax your most recent academic record and a copy of Matric results to 086 673 6425. Qualifying candidates must indicate their field of study/intended field of study. We constantly seek and develop the best talent to help us remain at the cutting edge. Closing date: 31 July every year.